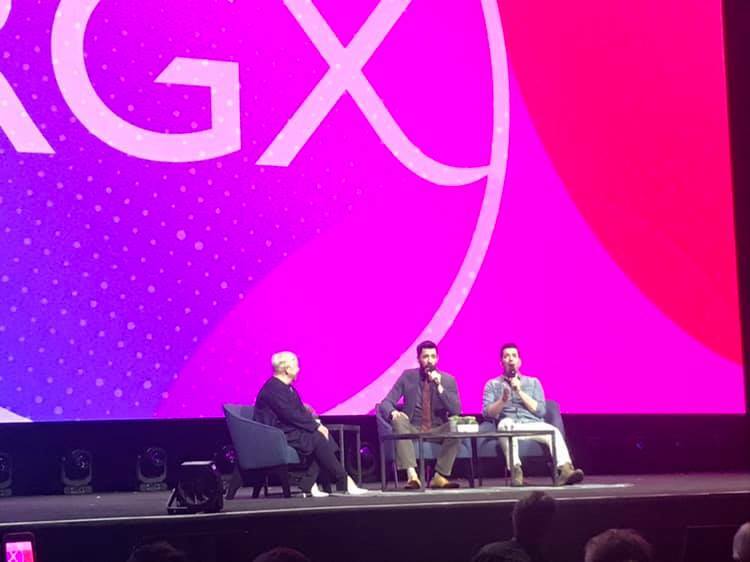 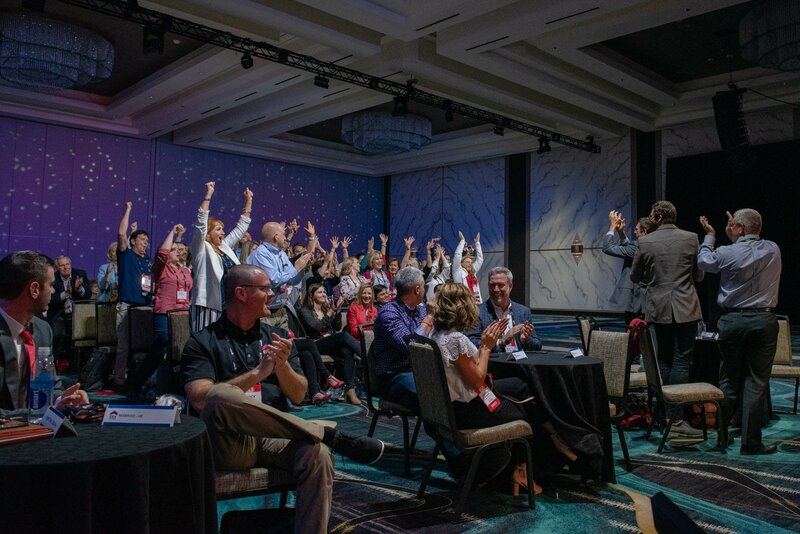 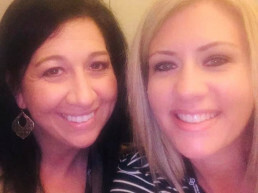 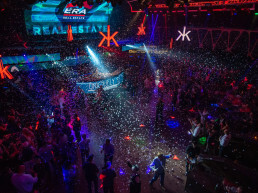 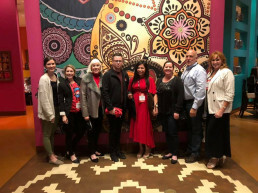 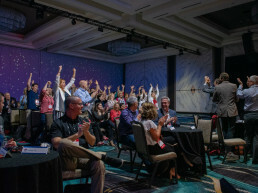 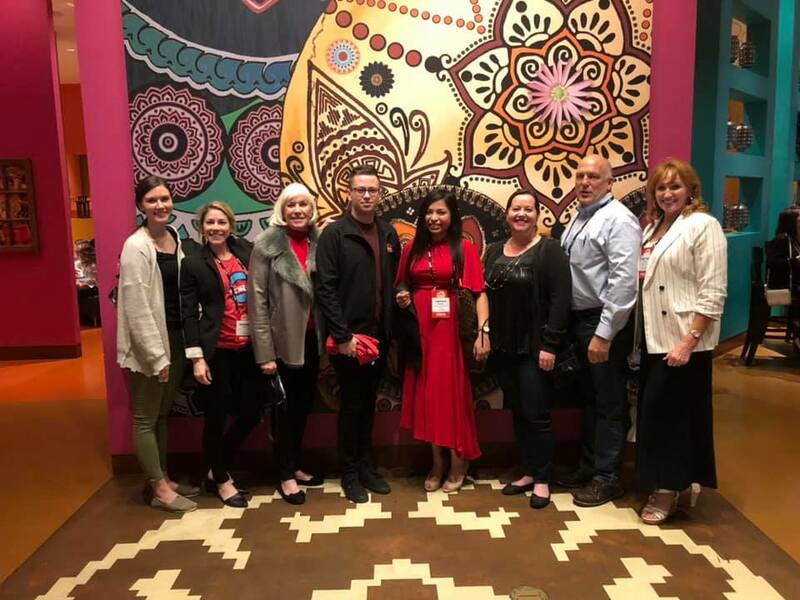 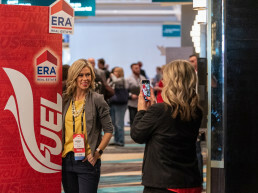 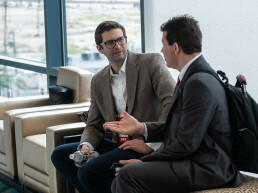 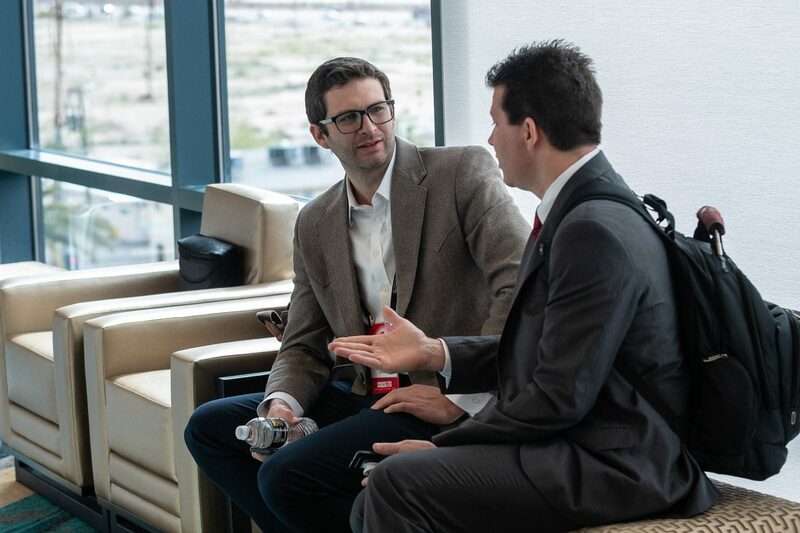 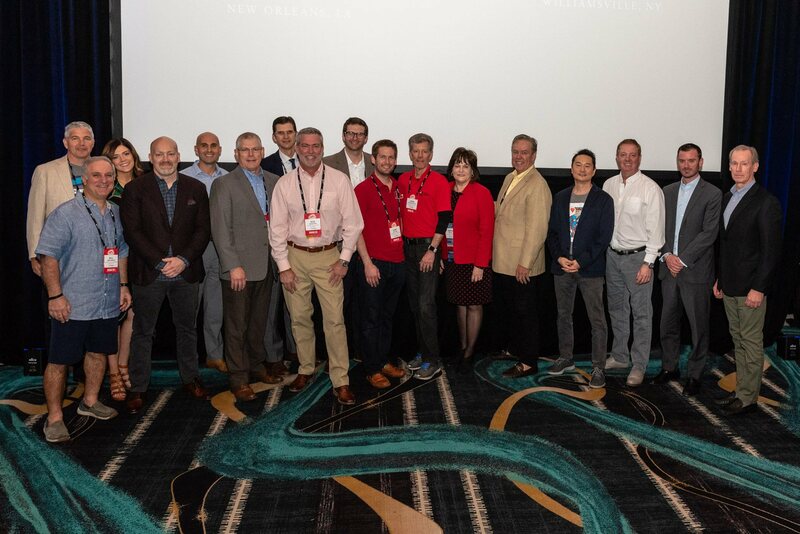 Las Vegas, NV – ERA Franchise Systems holds its annual International Business Conference called FUEL in Las Vegas Nevada in March at the MGM Grand hotel and convention center. 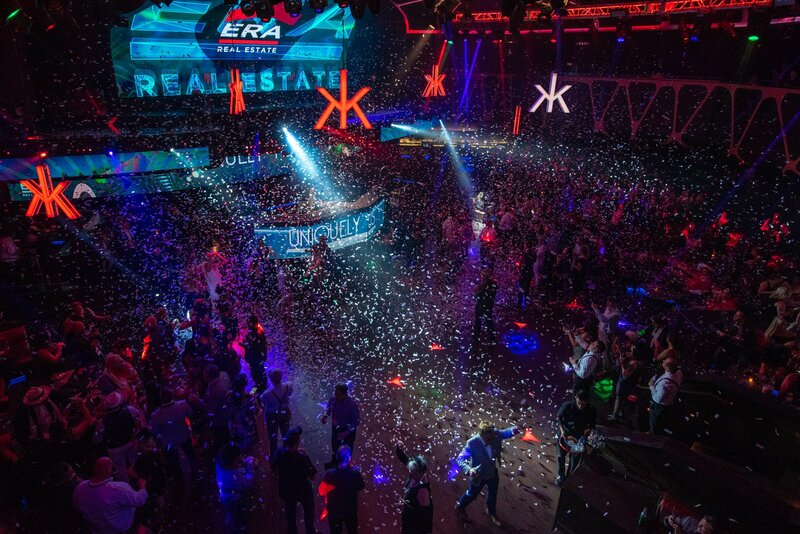 ERA Franchise Systems represents nearly 40,000 agents world wide from more than 2,200 offices across the globe. 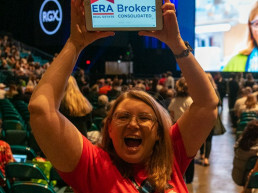 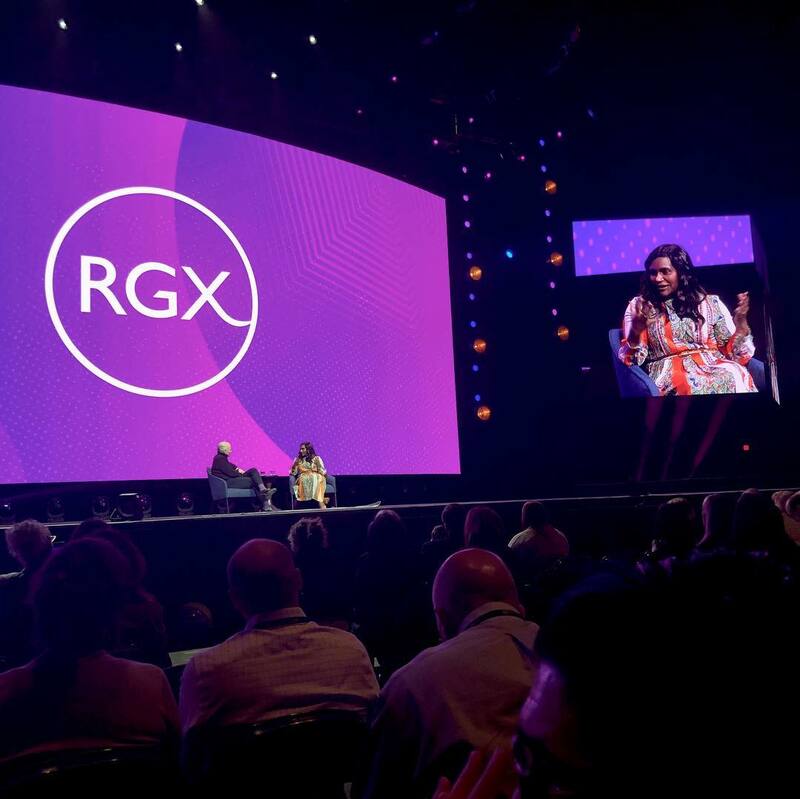 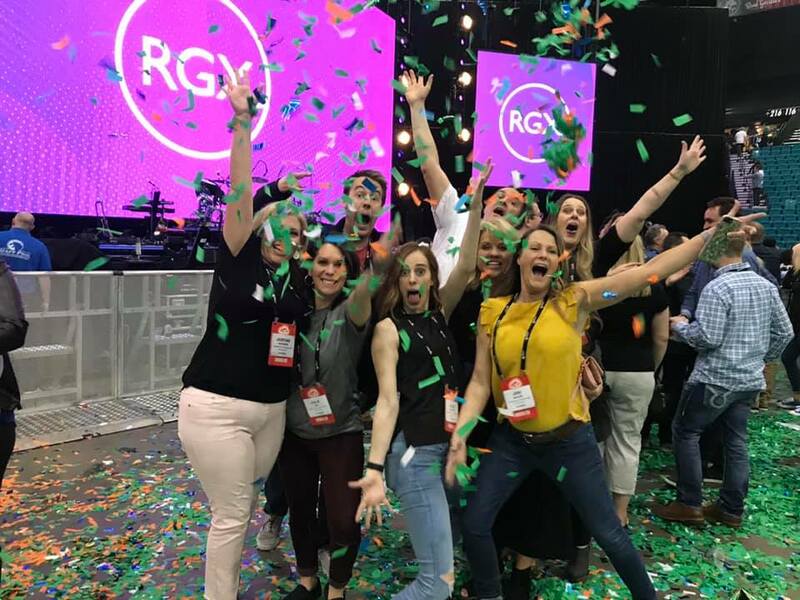 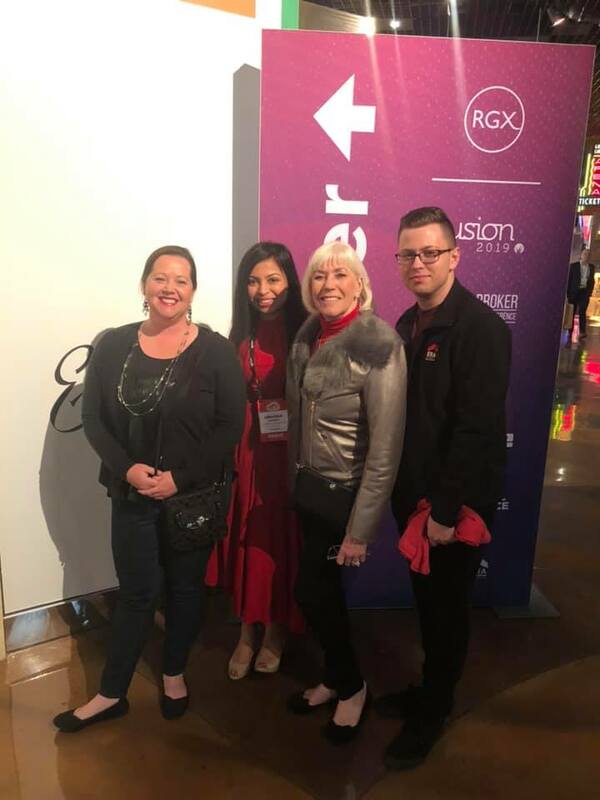 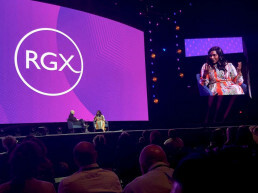 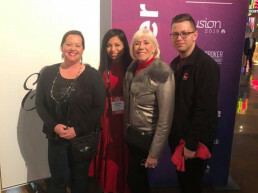 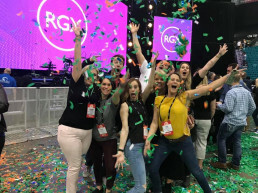 Local firm, ERA Brokers Consolidated, headquartered in St. George, Utah with nine offices covering Las Vegas, Mesquite, St. George, Hurricane, Beaver, Richfield, and Lehi, and Salt Lake, was nominated as a semi-finalist for the top all around company award after winning the award at last year’s event. 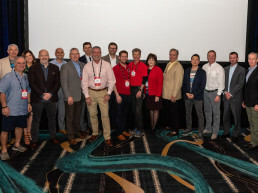 In addition to being nominated as a semi-finalist for the top all around company, ERA Brokers is #6 and #8 overall in volume and units among all ERA affiliated companies, it achieved Platinum company status, and is celebrating its 40 year anniversary with ERA Franchise Systems. 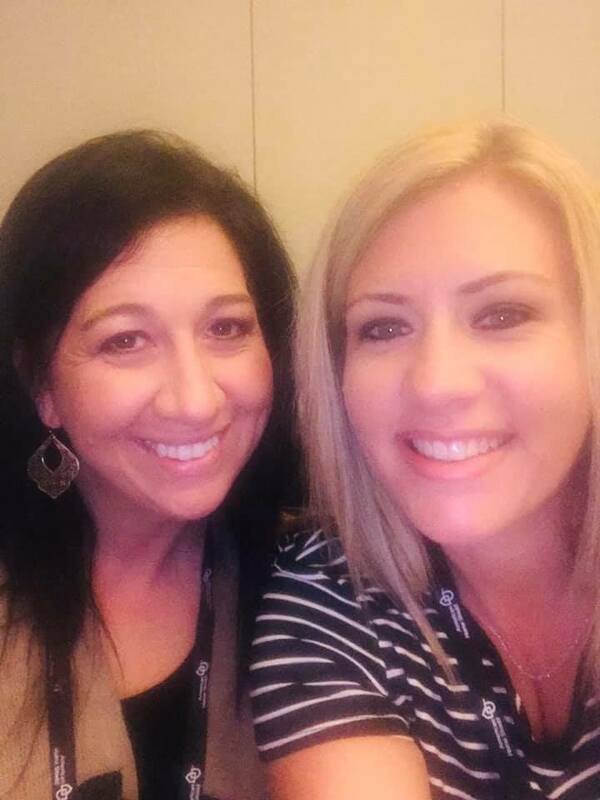 In addition, one of the company’s support team, Kim Goodwin who is the Office Coordinator for the Lehi office, is nominated for Coordinator of the Year. 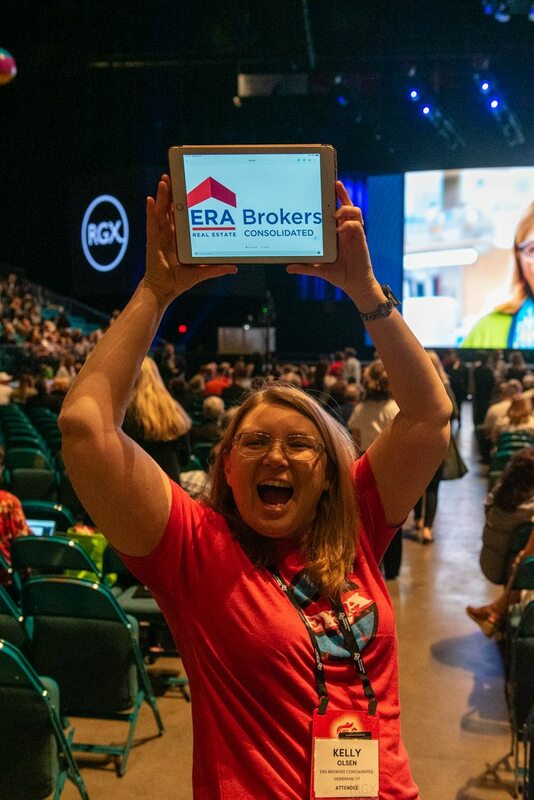 With 55 agents from ERA Brokers attending the event, the company was well represented at the conference. 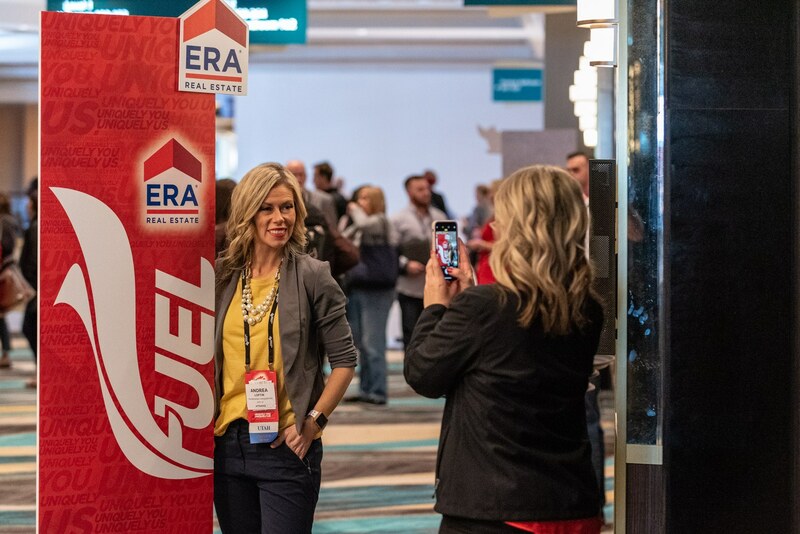 Team ERA is ready to learn and get prepared to take the next step forward in providing the highest level of client satisfaction.